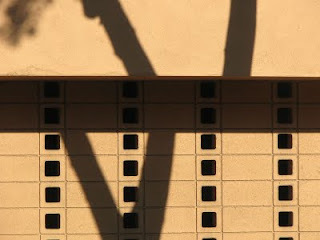 Some of the video shots which I make with the "point-n-shoot in my pocket" just demand to have music added to them. This is one of those. It was a rainy day in Pasadena. I was walking along Lake Avenue where I encountered a large puddle at the entrance to a super market parking lot. The puddle had formed because of a stopped-up drain. On the water's surface there was a little oil from which light reflected. As I filmed, a car passed through the puddle and then someone walked right in front of my camera. The car created waves which are what the piece is really about, I guess. I edited the person's legs out completely. 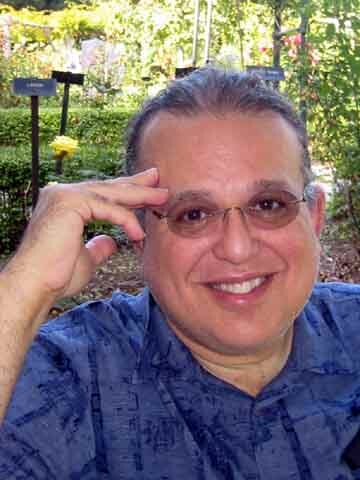 Another Mixed Meters "oil and water" reference is my "piano" piece entitled Oil and Water Mix. No video there, just music. That piece is 666 seconds long. Here's a quote I read a long time ago in a musician's union newspaper. To me it seemed obviously true. Play for the masses, eat with the classes. Play for the classes, eat with the masses. A fundamental tenant of capitalism is that the people with the talent and passion for making money are allowed to gather as much of it as they can. Once they have it, they're free to do anything they want with it. Some choose to support arts institutions. Museums (a category which includes orchestras and opera companies), even the ones nominally supported by public money, would perish without big chunks of private cash from people with money to burn. Nothing new here. This has been going on since the invention of rich people. Top down funding of the arts is a fact of life. Here in Los Angeles, one name dominates art philanthropy - Eli Broad. In his career he has made not one but two piles of money, first in real estate and then in finance. He's number 173 on that list of the world's richest humans. These days Eli spends his time giving his money away in the realms of science and education as well as art. Many Los Angeles arts institutions have gratefully endured the sting of Eli Broad's money. Here's a New York Times interactive map showing locations of his munificence in L.A. He gave millions to rescue MOCA. He was instrumental in getting Disney Hall built. His dollars seeded the now largely forgotten L.A. Opera Ring cycle and festival. He donated money for a building at LACMA which is named after him. He funded a performance space in Santa Monica which is also named after him. The ultimate Broad art museum is planned for Grand Avenue in downtown Los Angeles. Every American city has its power brokers, but only Los Angeles has an Eli Broad. Mr. Broad dominates the arts here with a force that has no parallel in any major city. Los Angeles would literally not look the same had Mr. Broad not chosen it as his home 40 years ago, and his business-focused method of managing his giving has earned him a reputation as both a genius and a despot. 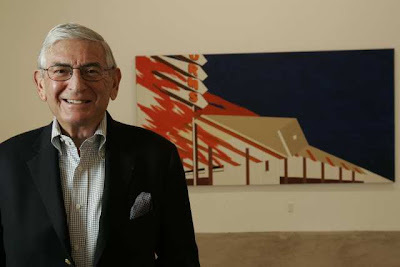 Eli Broad is not known for being effusive, not even when talking about one of his greatest passions: collecting contemporary art. The billionaire philanthropist generally seems more comfortable talking about museum buildings than about the artworks that go inside them. I enjoy contemporary art because it's the art of our times. I love the artists. I find it invigorating to spend time with artists. They have a different view of society than most business people do. The next three quotes are from the Times article. My first career was in public accounting, ... so if I look at a spreadsheet I understand it quickly. Numbers are hard and fast. But it's a very different process looking at a work of art or visiting with an artist. It's hard to explain your emotions when you see a work of art. The reliance on numbers makes me wonder why Eli doesn't seem to have much interest in contemporary music - which, of course, is also "the art of our times". Music is constructed largely out of numbers - rhythms, intervals, scales are all reducible to numbers. But understanding a spreadsheet (i.e. money) and understanding a symphony (i.e. art) require different forms of perception. I also wonder whether he finds it invigorating to hang out with composers. I don't know the exact number, whether it's $200 or $400 million, but it's probably closer to the latter. If you ask me what it's worth, I've heard numbers that approach $2 billion, which blows my mind because I'm seeing all that happens then is that our insurance costs go up. 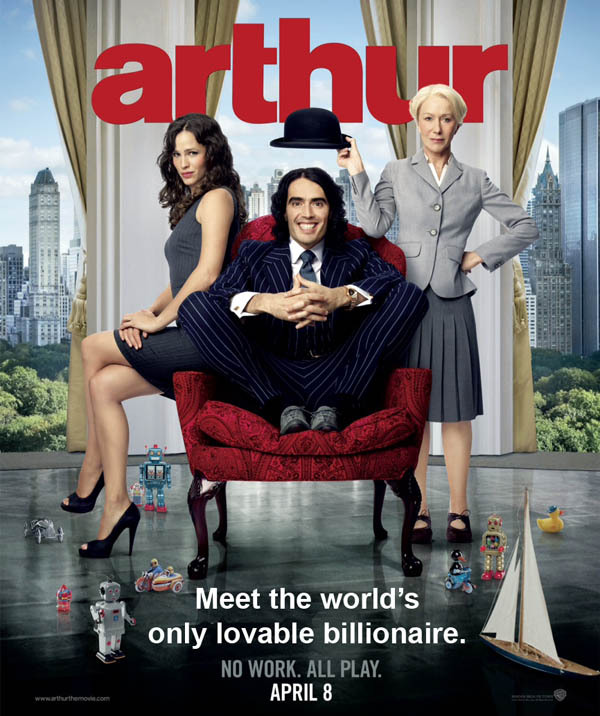 If I had to do it over again, I would buy some of the great work that I saw people like David Geffen buy several years ago for what I thought was an awful lot of money - like the Johns 'Target' he had. I was too disciplined then. I didn't have the money. ... Well, I had the money, but I wasn't prepared to spend $10 million for a great painting. ... To be a successful bidder means you're willing to pay more than anyone else in the world. I don't know if I would call that a success. This L.A. Times article gave impressions of what Eli Broad's vision for art in Los Angeles really is. Clearly it involves two things: the actual monetary value of the objects which he has acquired combined with placing those objects on display for others to envy and enjoy. The fact that these valuable objects of art might be culturally meaningful in some non-monetary sense, if indeed they are, doesn't seem terribly important to him. 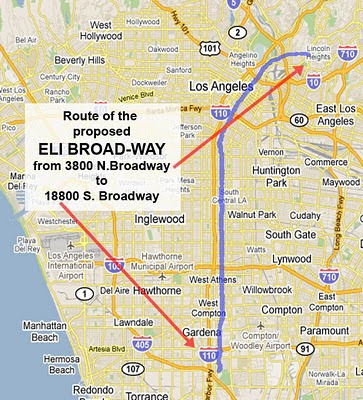 Eli Broad has used his money to serve the community of Los Angeles according to this vision. Los Angeles ought to honor him in some way for that service. In olden days great men, generally war heroes, were honored with statues astride a horse. These days government doesn't have money to commission statues - even if there were artists who could recognizably execute such a piece. Instead of art, governments have resorted to renaming streets or intersections after deserving gentlemen. 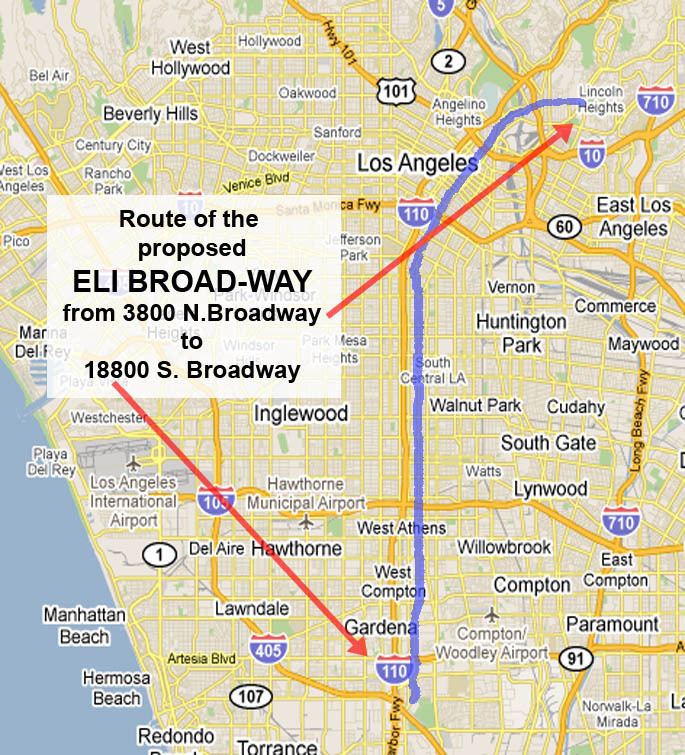 Los Angeles could honor Eli Broad by renaming Broadway, all twenty-some miles of it, after him. It wouldn't cost a penny. We would just start pronouncing the street name differently. But great men of contemporary Los Angeles, those with sinful quantities of money, want more than a street name. They want art museums with their names attached. These days hardly anyone would remember Norton Simon, Armand Hammer, J. Paul Getty or Henry Huntington were it not for their eponymous galleries. Decades hence who will remember Eli Broad except as just another one of those old rich guys who could afford to buy himself an art museum? 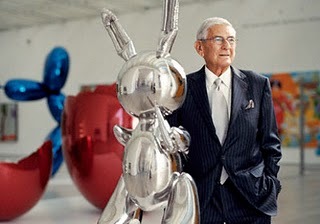 Here's an article listing other living billionaires who own their own art museums. Here's an L.A.Times article about similarities between Norton Simon and Eli Broad. The one previous MM reference to Eli Broad which also mentions monuments. Here's a tribute to Eli Broad which I found on YouTube. It's a music video which features a singing Eli Broad lookalike. There are no credits or any indication of exactly what the reasons for this particular encomium for Mr. Broad might be. The tune is hackneyed and repetitive but still somewhat Randy Newman-esque. Watch for yourself. Here's a Flickr page with still shots from this production.